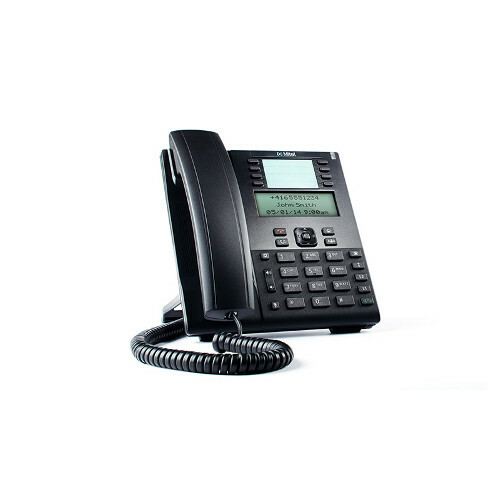 The Mitel 6865 is a 9 line HD voice VoIP phone in the Mitel 6800 series of powerful and modern phones. With support for up to 3 expansion modules, Dual Gigabit Ethernet ports, and 8 programmable keys the 6865i has been designed for the small to large business market. The Mitel 6865 features MItel's Hi-Q audio technology for enhanced voice clarity on an HD handset. 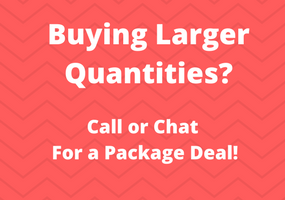 Advanced audio processing and hardware components support a true wideband frequency range so that regardless of the means you take your call--whether handset, speakerphone, or headset--your conversation will be crystal clear and life-like. The 6865 supports DHSG/EHS and modular 4-pin headset connections to eliminate the need for additional adapters or cables. Dual Gigabit Ethernet ports suit the 6865 to small and large businesses alike who need that Gigabit throughput for PC connectivity. Productivity is enhanced with an extensive storage capacity for directories, caller logs, redial lists, programmable keys, SCA, BLF, 3-way conferencing, transfer, call waiting, park, pick-up, intercom and paging. 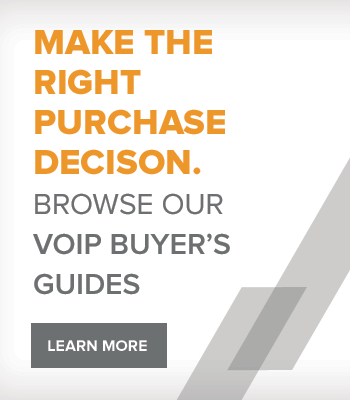 The Mitel 6865 VoIP Phone can support up to 3 expansion modules for your organization's needs.